Cape Cod is famous for its beaches. Whether it’s the Atlantic-facing beaches along the National Seashore, extensive sandy flats on Cape Cod Bay, the beaches large and small along Buzzards Bay on the west side of the Cape, or the south side beaches on Vineyard and Nantucket Sounds, there are plenty to choose from and everyone has their favorites. 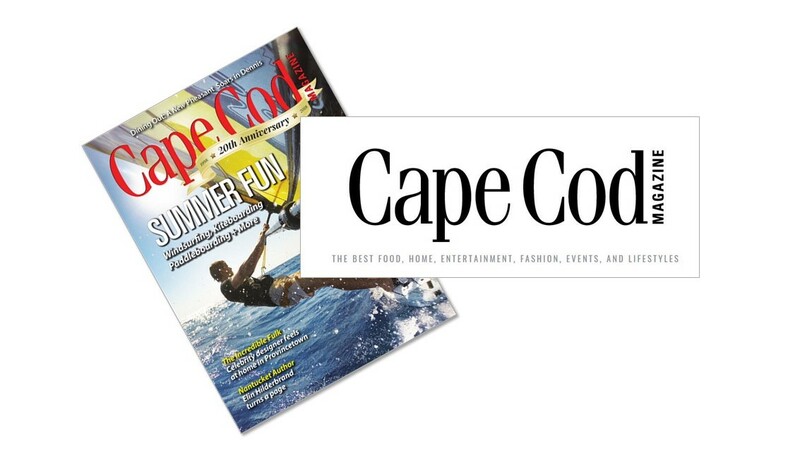 Cape Cod Magazine recently selected the Top 20 Beaches on Cape Cod. While they are all top notch, LandVest is particularly taken by a few because they are near some of our favorite Cape Cod listings. Cold Storage Beach, East Dennis, ranked #4, is on Cape Cod Bay and at low tide it seems like you can walk for miles on the sand flats. To the west, it borders Sesuit Harbor with a daily parade of fishing and pleasure boats. 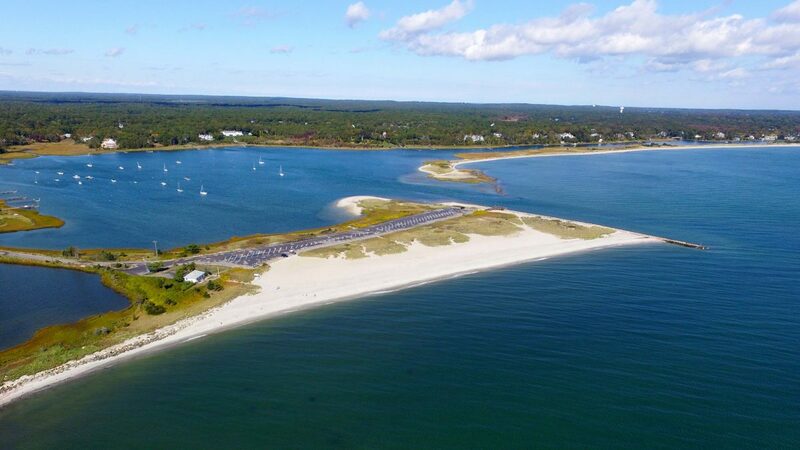 Craigville Beach, Centerville, ranked #6, and Dowses Beach, Osterville, ranked #7, are the top beaches on the south shore of Cape Cod. Craigville Beach is frequently referred to as “world famous” in travel magazines and is popular with families with small children due to the calm shallow waters and nearby snack bars. 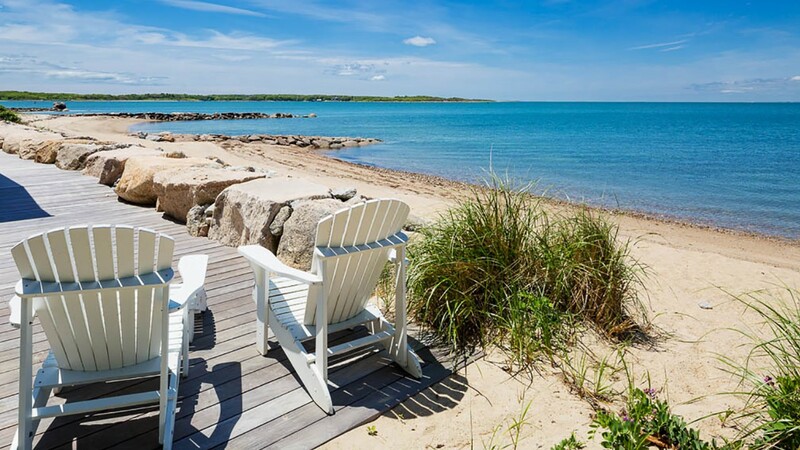 Dowses Beach fronts on both Nantucket Sound and the Centerville River providing panoramic water views and there is a handicap-accessible pier for fishing. 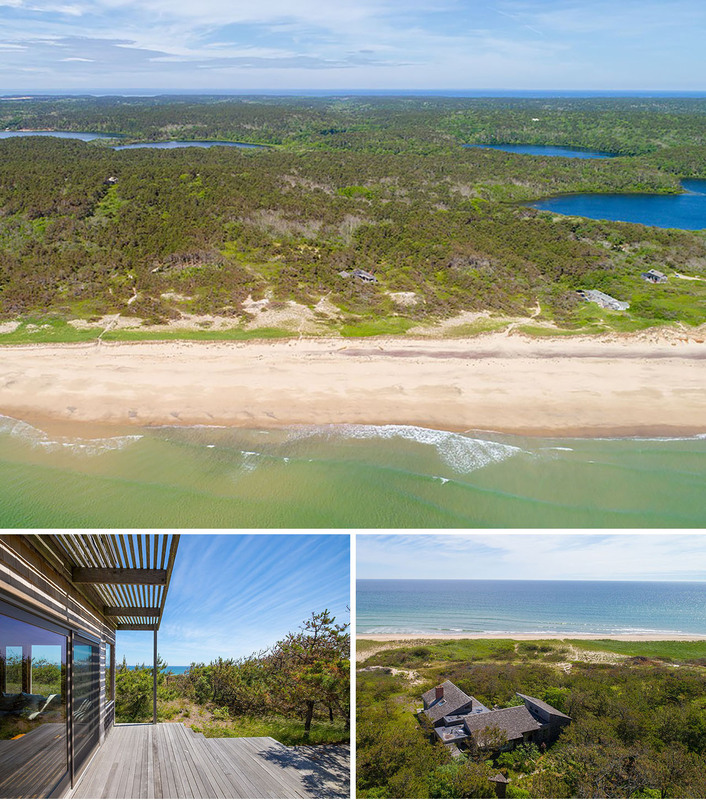 LandVest is celebrating its 50th anniversary this year and throughout that time, we have been proud to represent some of the most special properties on Cape Cod. 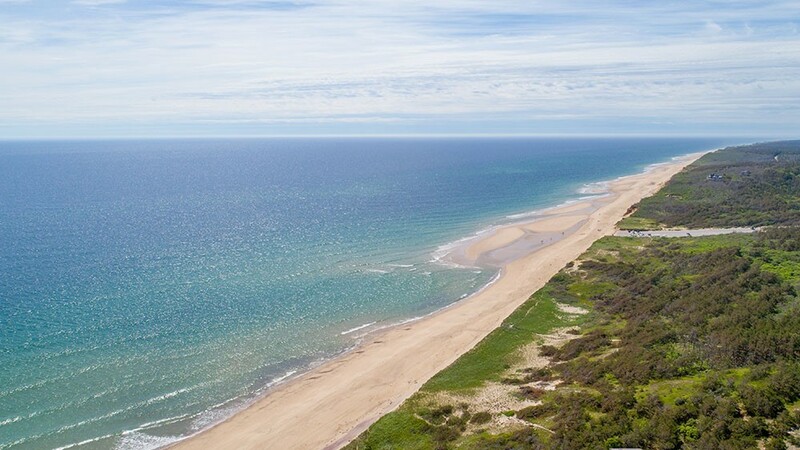 Below are some of our current listings that are near these top-ranked beaches. 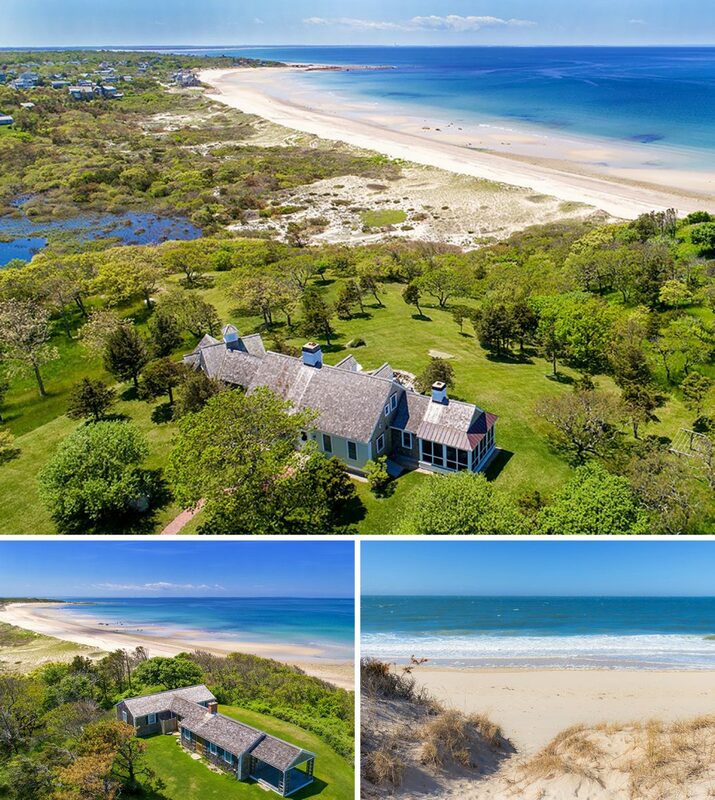 For more information on these and other LandVest Cape Cod Luxury Real Estate listings contact: Stewart Young at syoung@landvest.com, or Jamie Crowley at jcrowley@landvest.com. 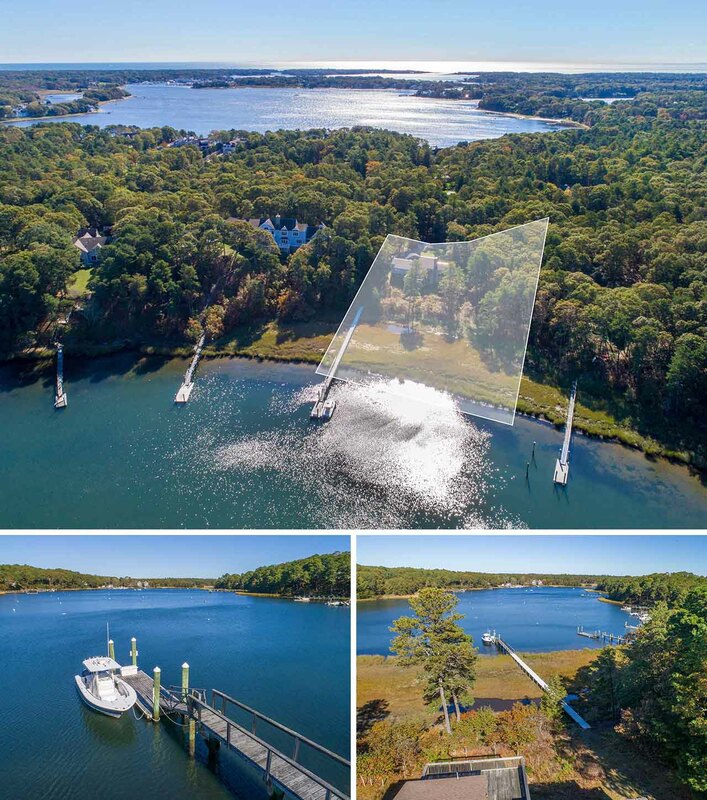 Stewart Young works with buyers and sellers of distinctive real estate in the western and southern suburbs of Boston and also on Cape Cod as LandVest's Regional Manager. His listings range from Carlisle to Provincetown with record sales in Chatham, Dennis, Falmouth, Lincoln, Wayland, and West Yarmouth.